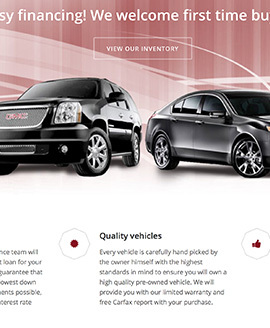 online dealer and vehicle data management, offline use in InDesign. One set fee! Access to everything! High end tools developed for your industry. Our open API means you, or us, can develop the tools you need. 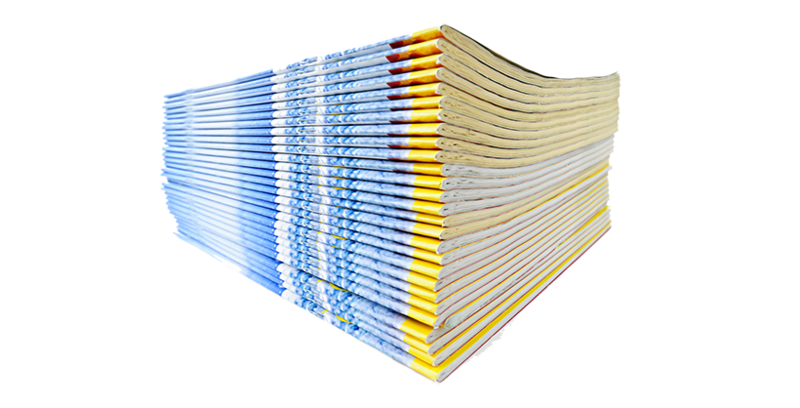 We've been hosting publisher classified websites for years. Now we help them publish as well. We are cloud hosting by design and are open for anyone to use and connect to for services. 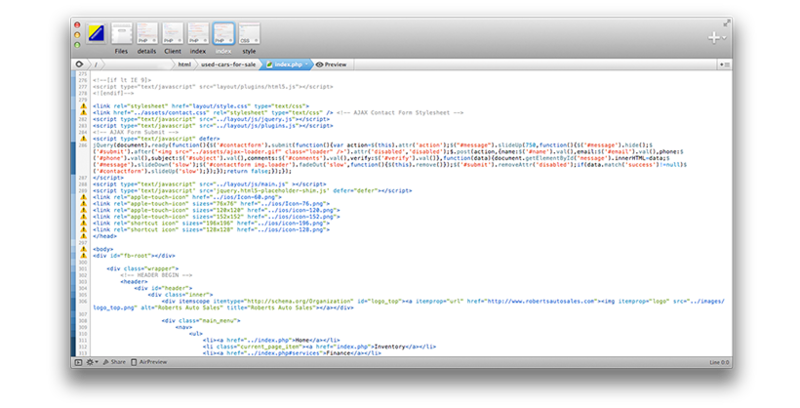 Use select the data and photos for publication, we'll send you a feed and photos for InDesign. For a low monthly set fee, all we have is open to you. Use what you want, don't use what you don't want. 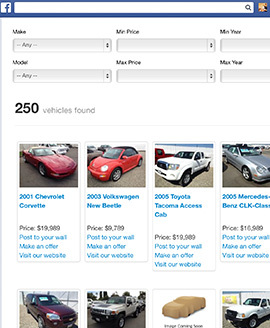 Your dealer inventory gets into dealercloud. 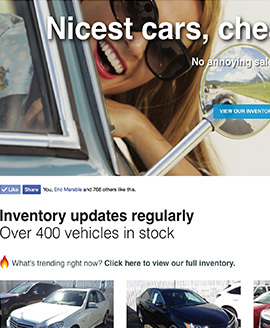 Your website it created and made live, all your dealer inventory feeds right into it. 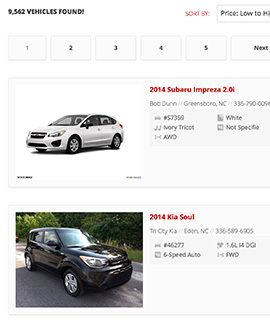 You then can select the vehicles from each dealer for use in your publication (you can even select the photos you want). Our system sends you an InDesign compatible feed of that inventory. You are always in control. Your dealers, their feeds, everything. Your dealers have full use of all our tools as well. ready to take control of your tools? The last website service you'll need. Unlimited dealers. Open API. Full support. Low set fee. If we don't have it, it can be developed. Publishing tool. And everything else. Design and develop anything. 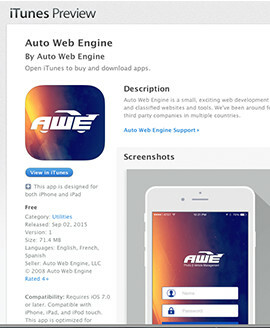 Use our API, It's open! If you know, or have someone who knows how to code/develop/design, you can connect to our API so you don't have to import data and mess with all that other mumbo jumbo. There's no extra charge (provided your app/tool doesn't kill us on server usage), simply check out our API documentation and build away. If you need a tool but don't have anyone to build it, let us know, we'll build it.